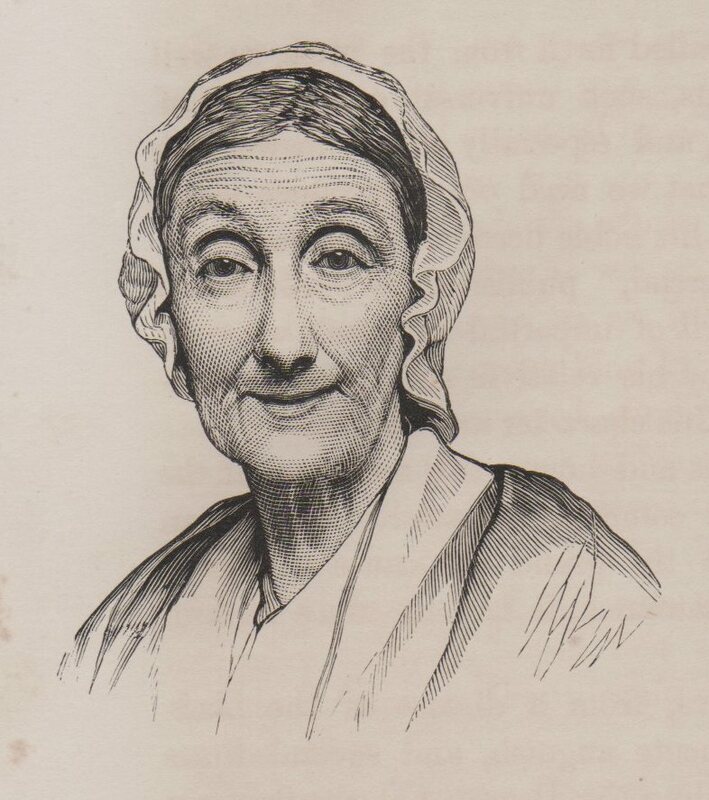 Humanitarian work shaped the lives of the Goodwin sisters, Elizabeth (1789-1860) and Abigail (1793-1867). Daughters of a Quaker farmer who had freed, or manumitted, all his slaves during the American Revolution (1), both sisters were founding members of the Female Benevolent Society of Salem, NJ, an organization dedicated to aiding the poor, infirm and elderly (2). In the 1830s, Abigail emerged as an active figure in the Underground Railroad movement. The sisters, now fervent abolitionists, came into contact with leading anti-slavery figures, including William Still, Lucretia Mott, and orator James Miller McKim, who came to Salem to lecture as their guest. His program, however, attracted a mob of anti-abolitionists who pelted the Goodwin house with sticks and rocks (3). 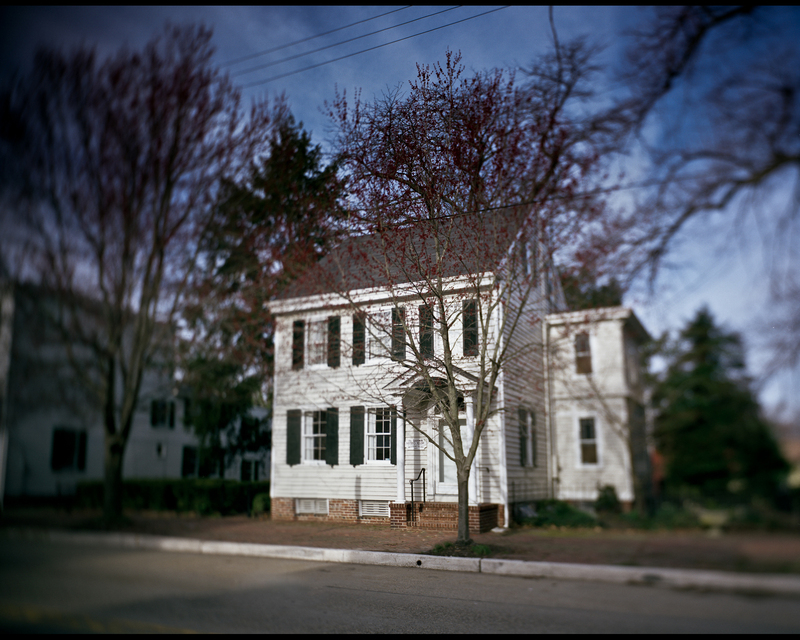 In 2008, the Goodwin Sisters House on Market Street in Salem was designated the as the first site in New Jersey accepted into the National Park Service’s National Underground Railroad Network to Freedom Program. The house is also a site on the New Jersey Women’s Heritage Trail (5). (1) Joan N. Burstyn, ed., Past and Promise: Lives of New Jersey Women, Metuchen, NJ: NJ Women’s History Project, 1996, 65. (3) The Freeman’s Banner, Salem, NJ, Vol. 4, No.1, June 28, 1837. (4) Still stated that Abigail Goodwin was “one of the rare, true friends to the Underground Rail Road” who “worked for the slave as a mother would work for her children” (Philadelphia: Porter & Coates, 1872, 620-621). (5) Deborah Marquis Kelly and Ellen Freedman Schultz, New Jersey Women’s Heritage Trail, Trenton, NJ: NJ Department of Environmental Protection, n.d., 63.